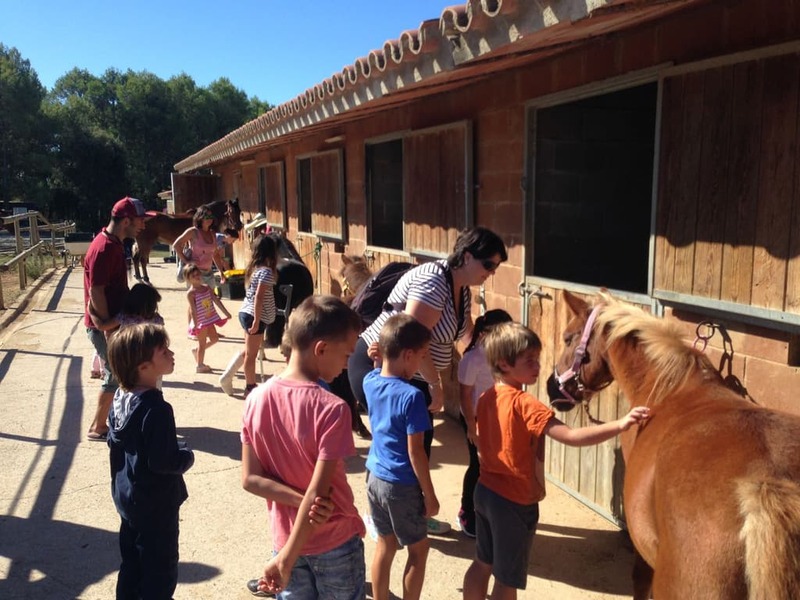 Come have fun with us this summer: Ponies, activities and much more! We have the best options according to your needs: just morning or the whole day (lunch included). All so that those little guys can enjoy a summer out surrounded by nature and animals, just a perfect plan! Summercamp for girls and boys between 4 and 16yo. Suitable for all levels, no experiencia required!